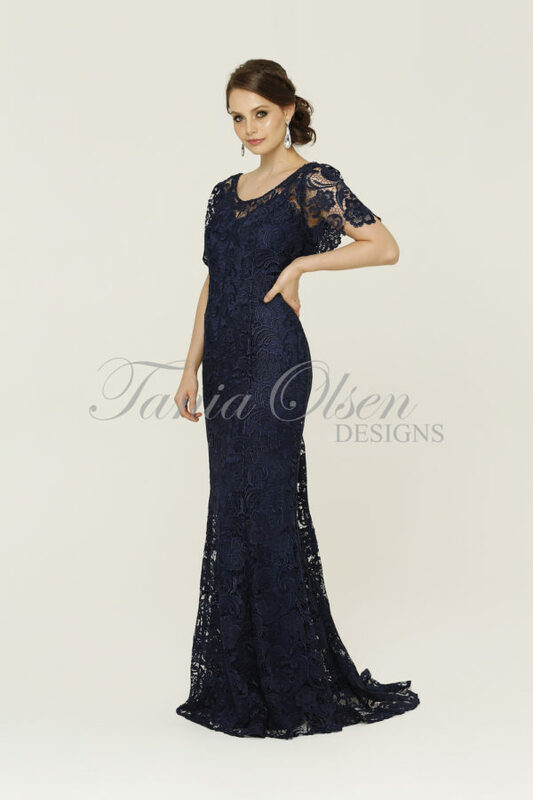 The Mila Evening Dress is sure to stun and sparkle with it’s decadent sequin design and mermaid silhouette. 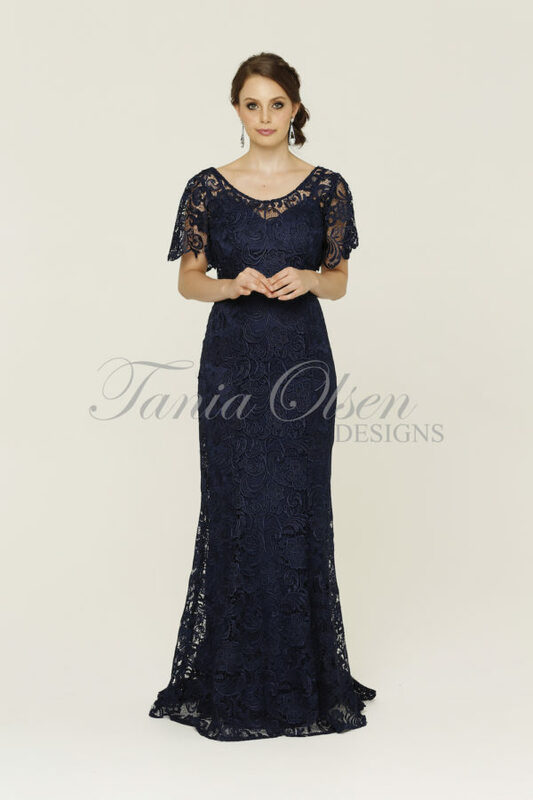 It bring the drama with the subtle V neck line and figure hugging design. Sparkle the night away with the sensational Mila Evening Dress, designed by Australian designer Tania Olsen. The dress begins with delicate spaghetti straps and leads to a V neckline. To highlight your natural figure, the dress cinches in at the waist then snuggles over your hips into a fish tail train. The Mila dress is available in two different colours which means it is the perfect and versatile dress for your next evening event.